Author: Camilleri, Andrea Set In . . .
Andrea Camilleri's Inspector Montalbano has garnered millions of fans worldwide with his sardonic take on Sicilian life. Montalbano's latest case begins with a mysterious têtê à têtê with a Mafioso, some inexplicably abandoned loot from a supermarket heist, and dying words that lead him to an illegal arms cache in a mountain cave. There, the inspector finds two young lovers, dead for fifty years and still embracing, watched over by a life-sized terra-cotta dog. Montalbano's passion to solve this old crime takes him on a journey through Sicily's past and into one family's darkest secrets. 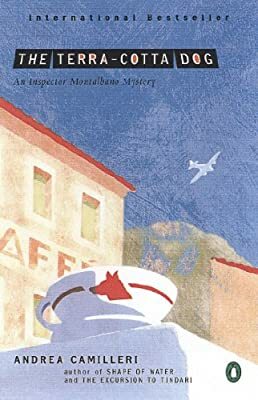 With sly wit and a keen understanding of human nature, Montalbano is a detective whose earthiness, compassion, and imagination make him totally irresistable.